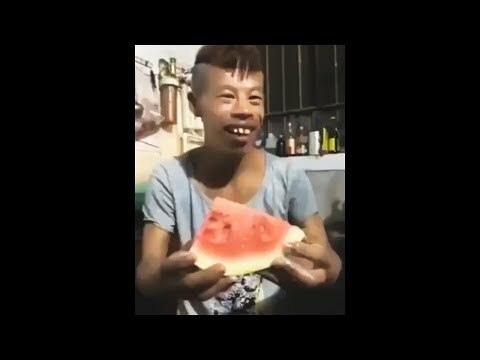 Imagine a simple situation: some friends are enjoying a nice summer evening when suddenly they remember they haven't yet tasted the dessert - a big ripe watermelon. 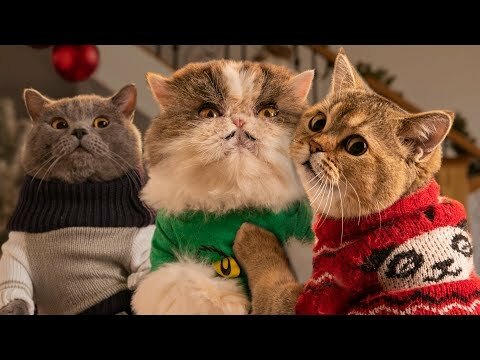 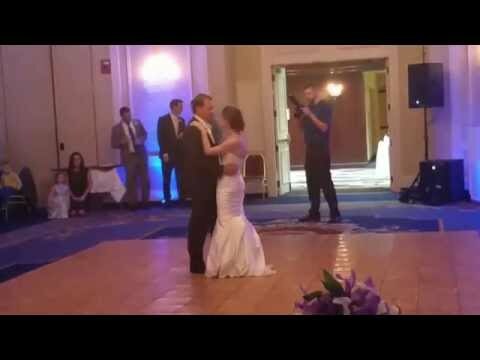 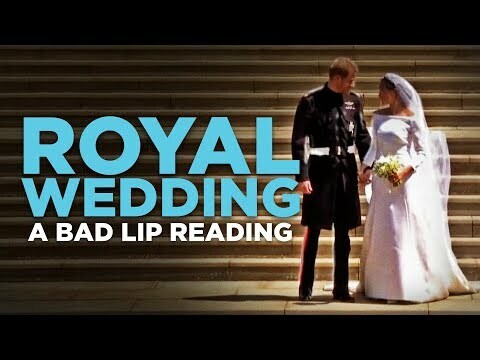 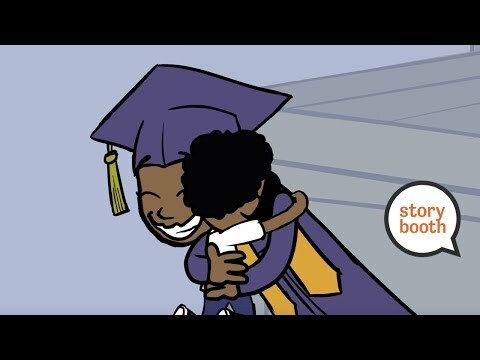 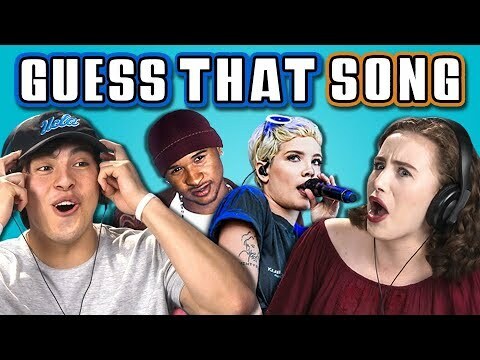 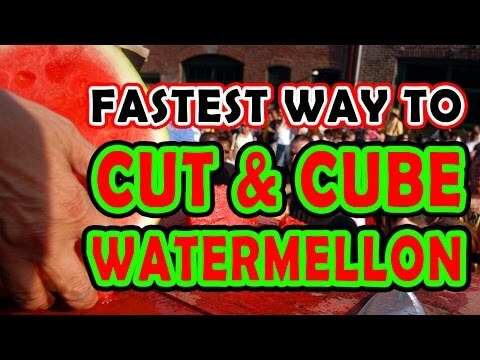 Sounds pretty boring, but not for us! 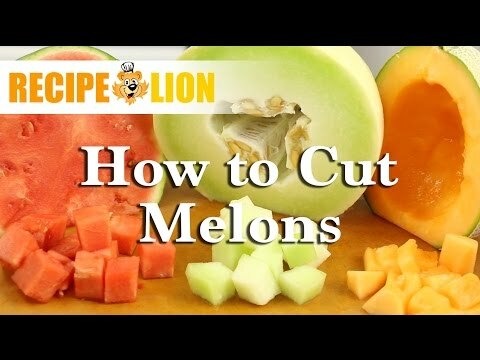 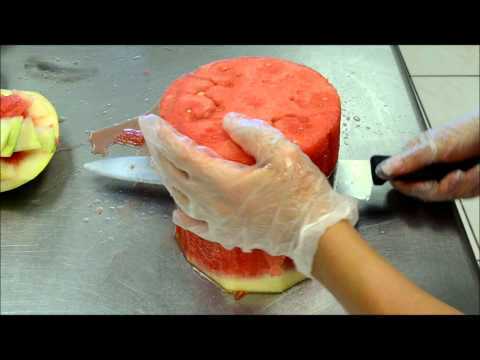 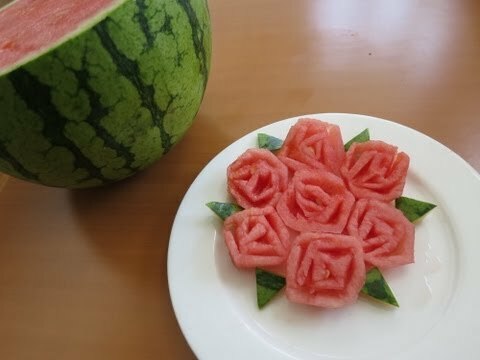 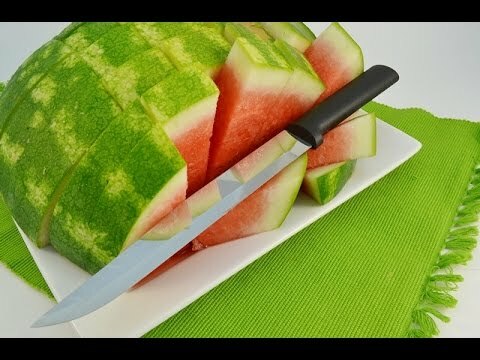 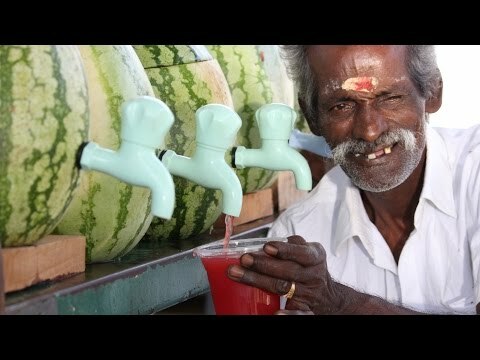 One of the guys decides to show them his cutting skills and sasy he will cut the wateкmelon himself. 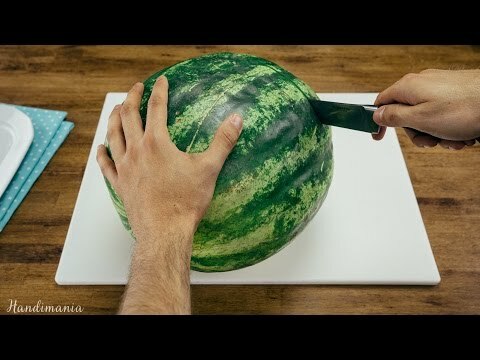 Nobody minds this idea unless they find out that the knife Ali is going to use is a bit too huge to be used in cookery. 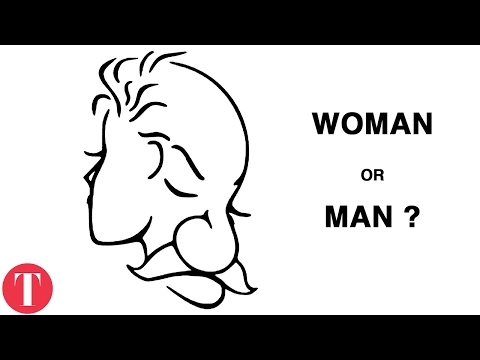 However, Ali (who is absolutely sober!) 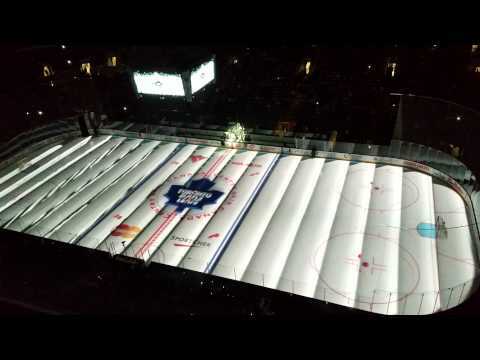 stands firm. 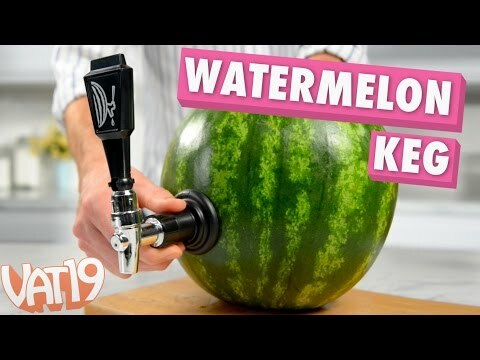 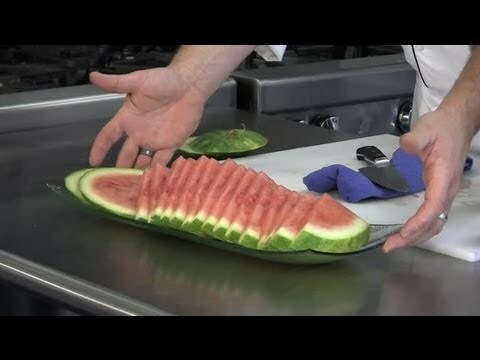 After an endless minute of preparation he makes one of the most prominent cuts in the history of cooking... and creates a new dish - a fruit salad with watermelons and crispy table legs! 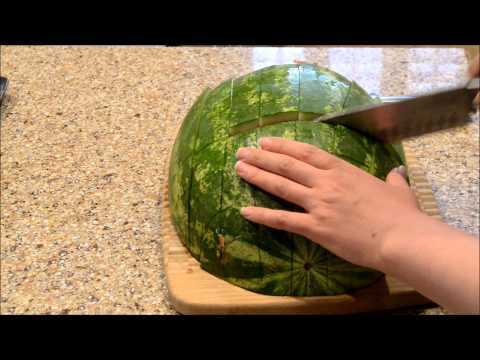 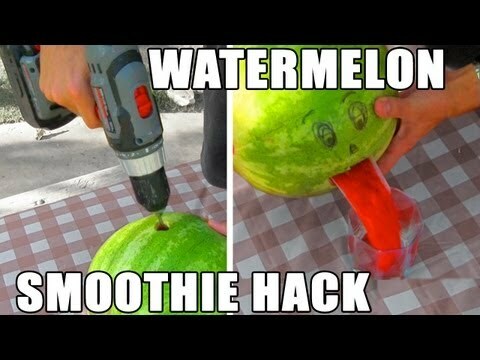 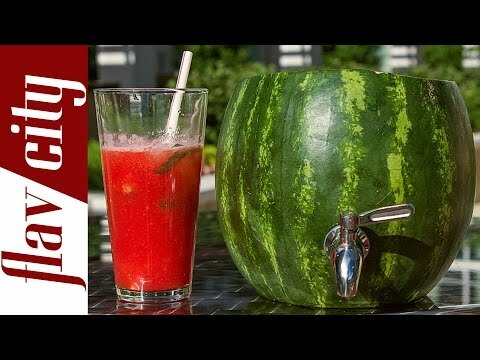 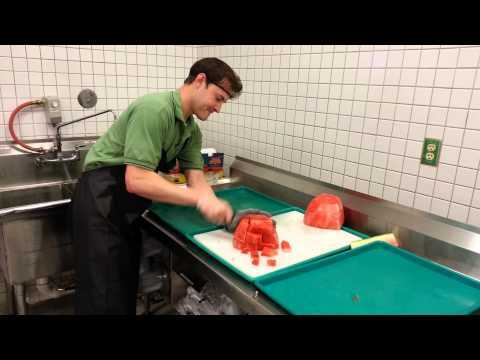 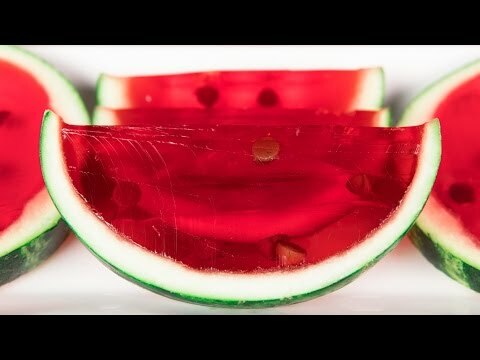 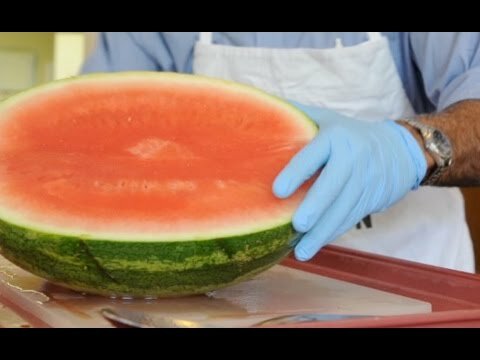 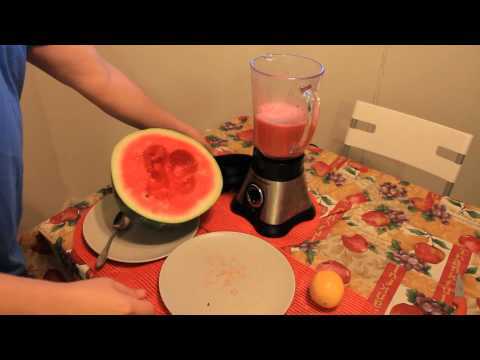 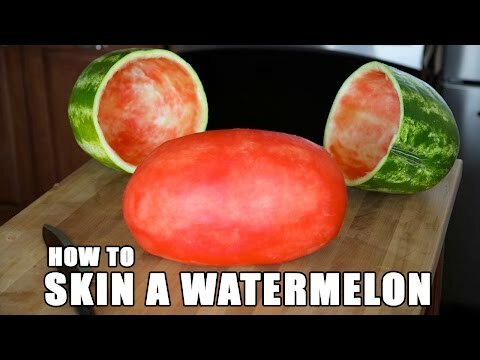 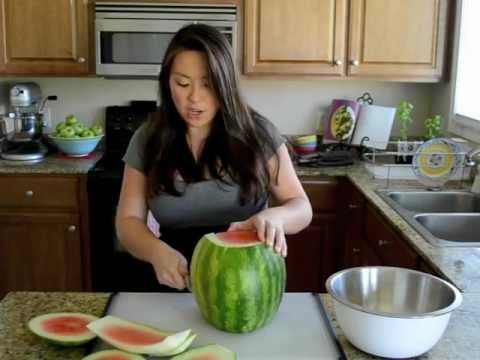 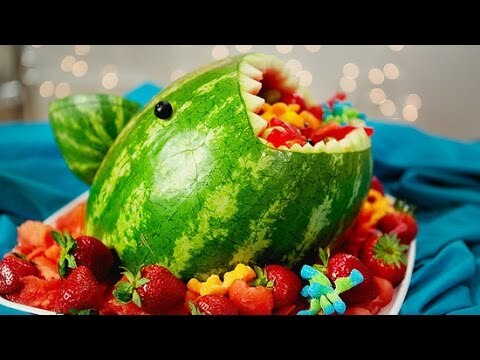 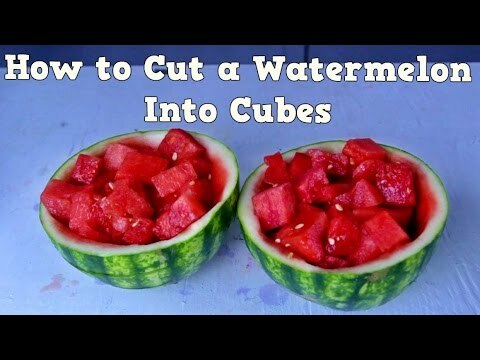 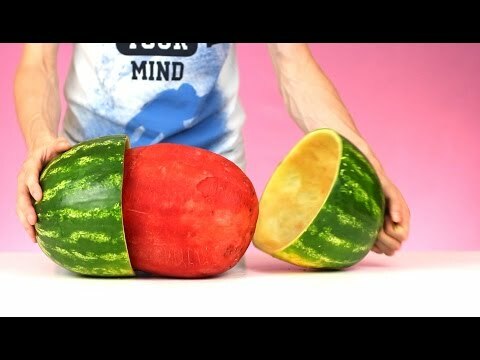 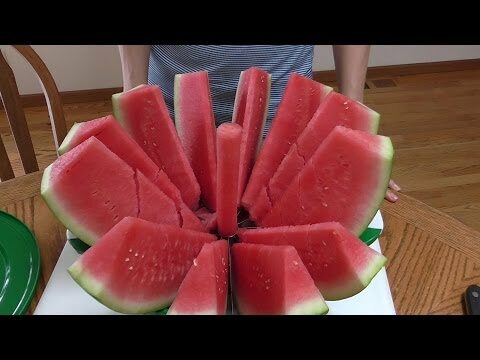 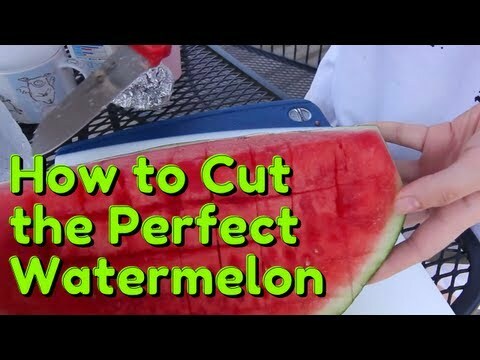 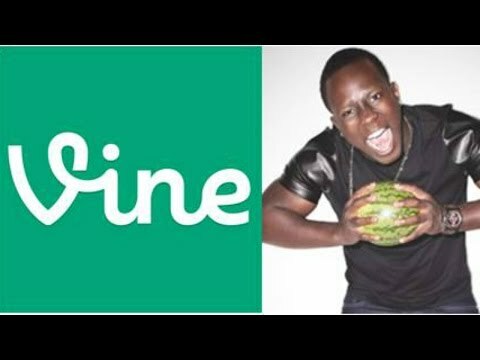 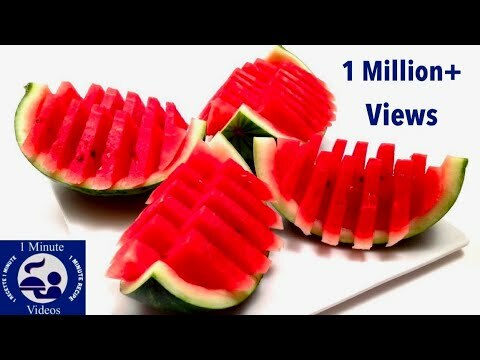 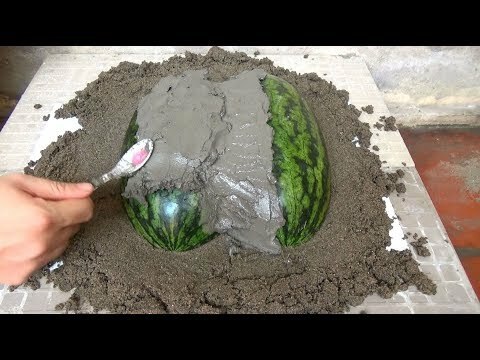 How to Make a Watermelon Shark Fruit Salad! 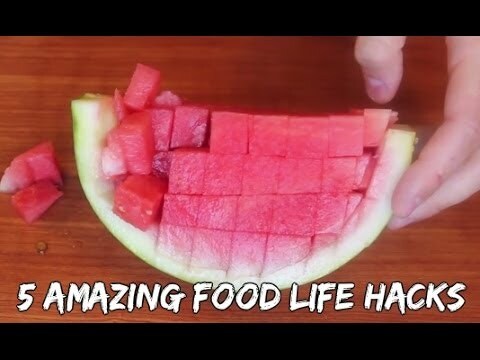 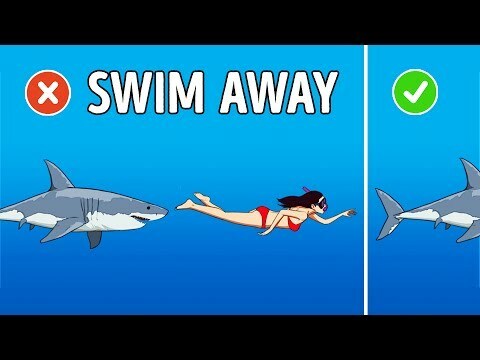 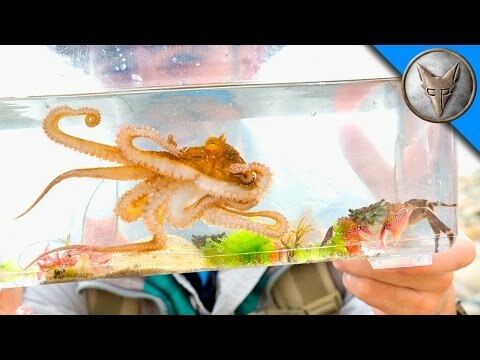 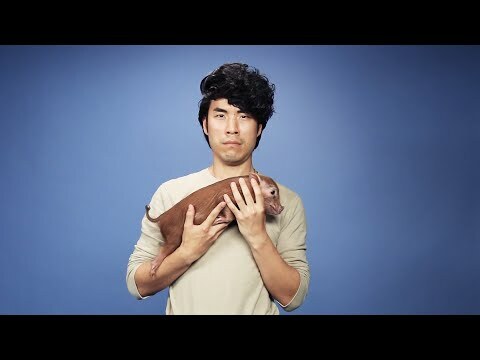 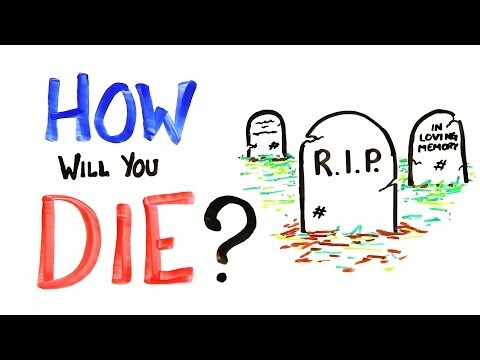 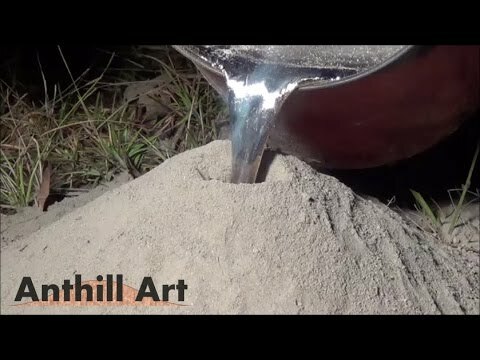 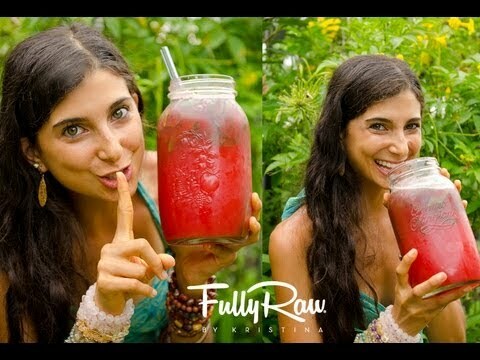 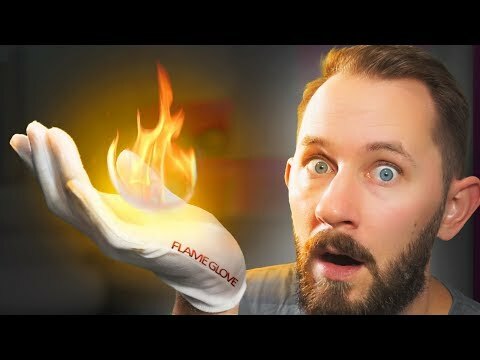 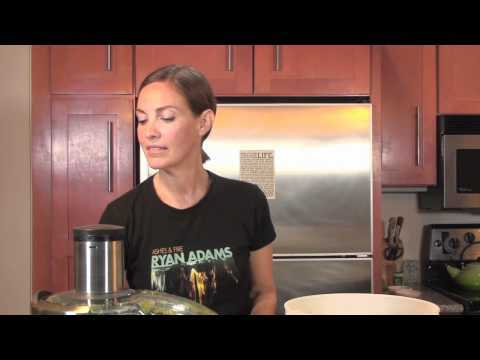 5 Amazing Food Life Hacks Everyone MUST Know! 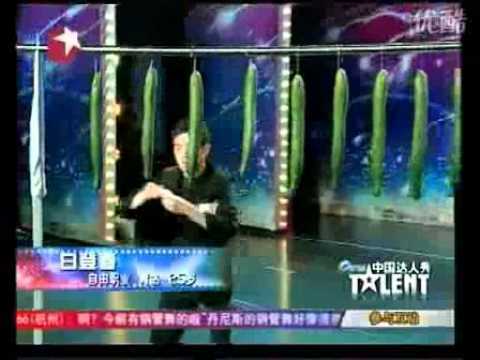 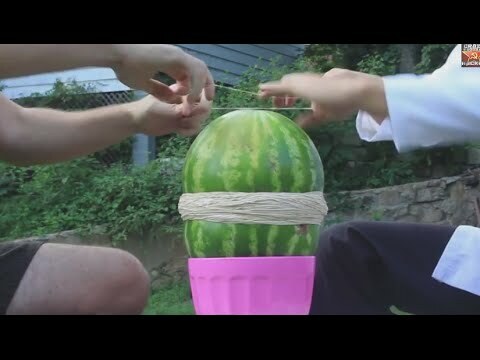 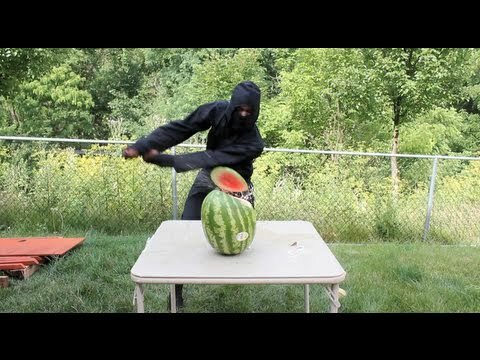 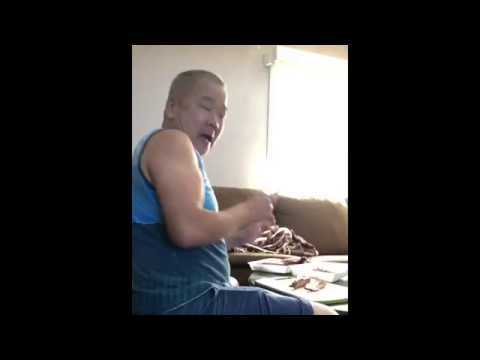 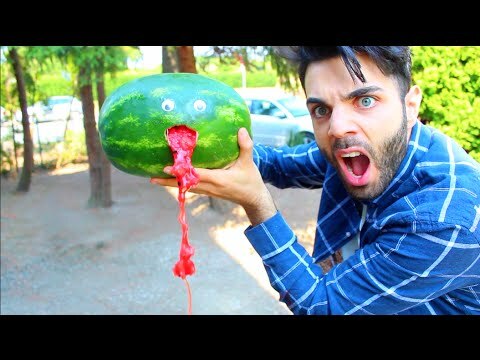 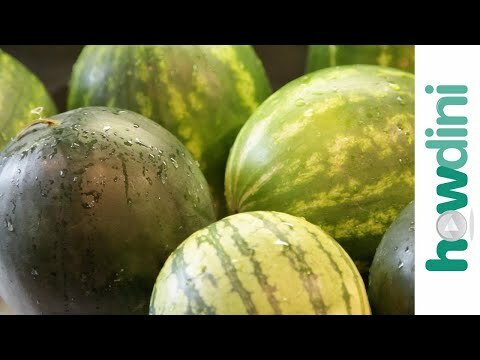 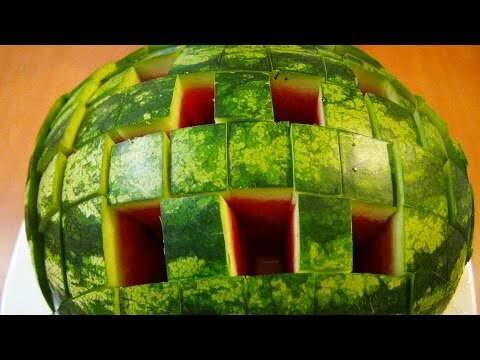 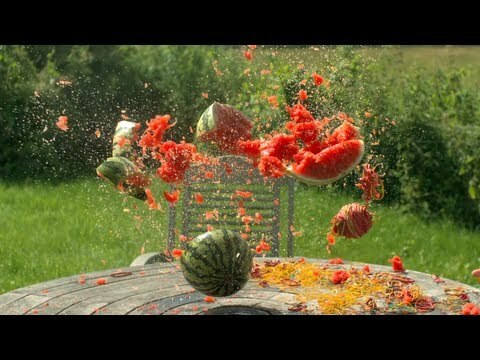 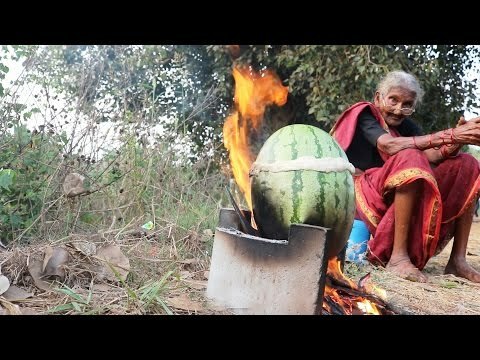 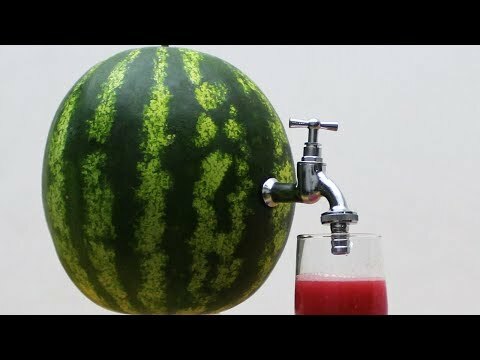 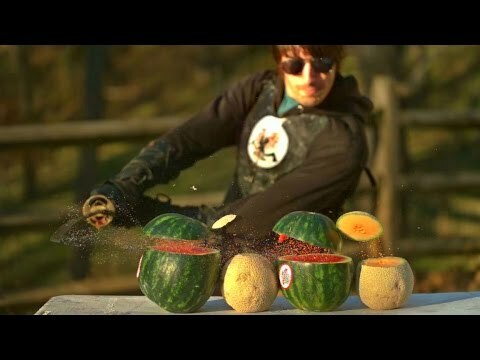 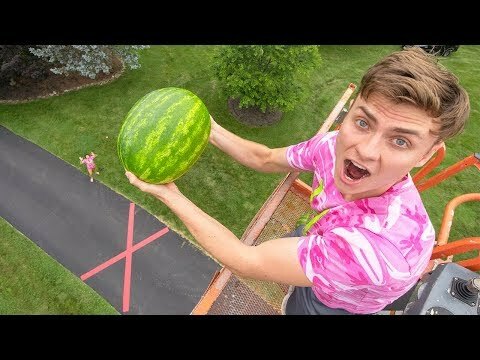 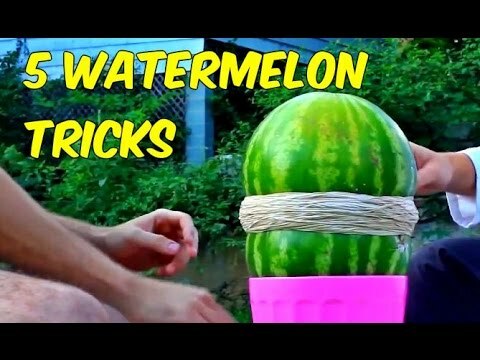 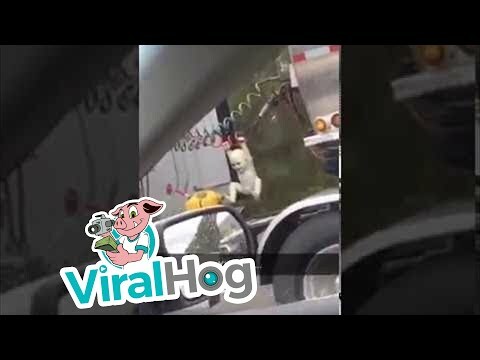 EXPLODING WATERMELON CHALLENGE! 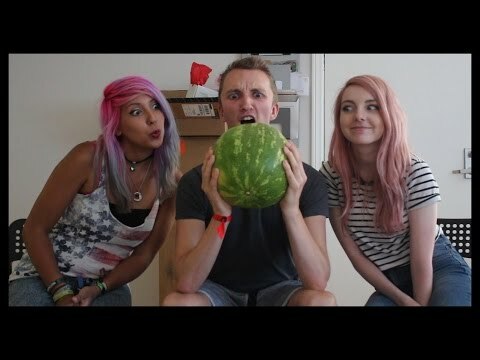 w/ LdShadowLady & Yammy! 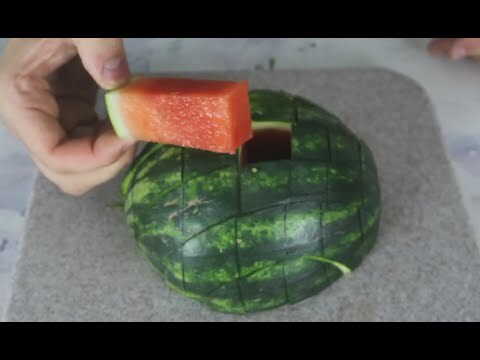 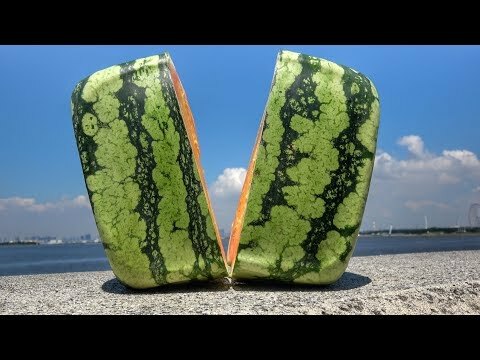 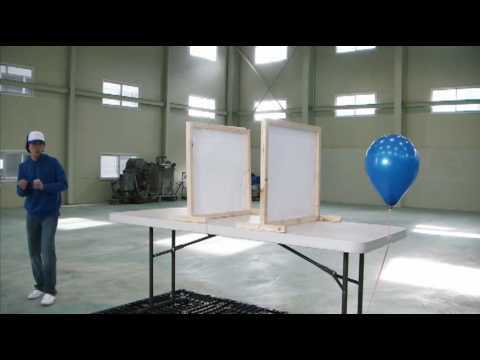 What's inside a Square Watermelon?